Staheli West’s mission statement reads, “Raising individual, family, and community standards while revolutionizing the agricultural industry.” At Staheli West, we do much more than just build, service, and sell farm equipment. We feel a need to not only raise our customers’ and employees’ standard of living, but also the communities’ standards in which we do business. Staheli West is a proud member of Cedar City, a small, tight-knit town in Southern Utah. Apart from other things, Staheli West, along with many community volunteers has brought a whole new recreational activity to Cedar City – The Glacier Community Ice Rink. 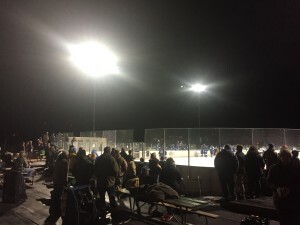 The Glacier Ice Rink has been in operation since 2013. It resides between the Cedar City Aquatic Center and The Lake at the Hills. 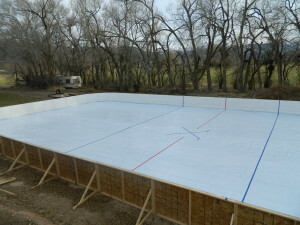 The idea for the rink was conceived years ago by Dallin Staheli at Brent Hunter’s Farm in Enoch, Utah. 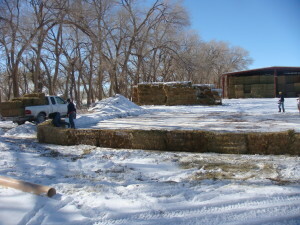 The Staheli brothers grew up ice skating on the farm’s irrigation ponds during the winter. 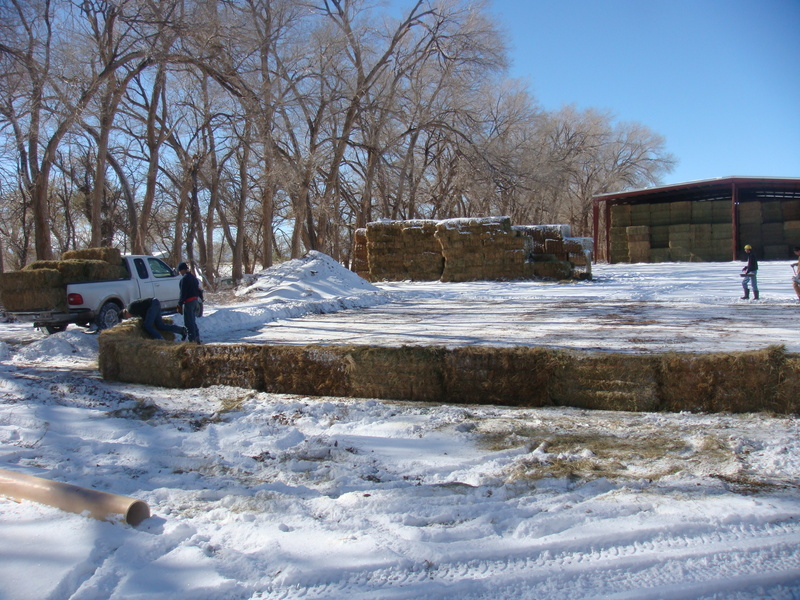 Over time, rinks were made with hay bales and plywood, and interest in the community grew. Staheli Rec Management, a non-profit entity, currently owns and operates the Glacier Community Ice Rink, with hopes that the entertainment will strengthen families and the community. The Glacier offers public skate sessions throughout the week for individuals, and school, church, and other groups. 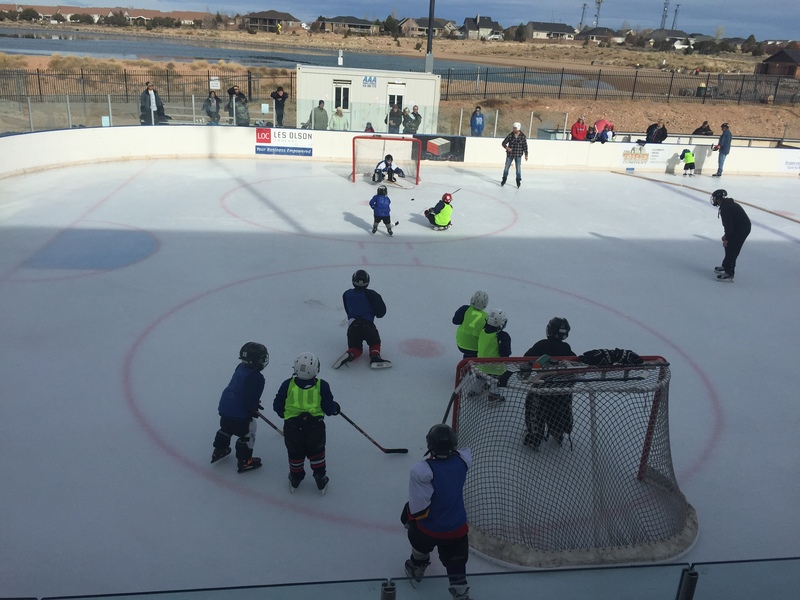 The rink also offers hockey leagues for all ages and experience. 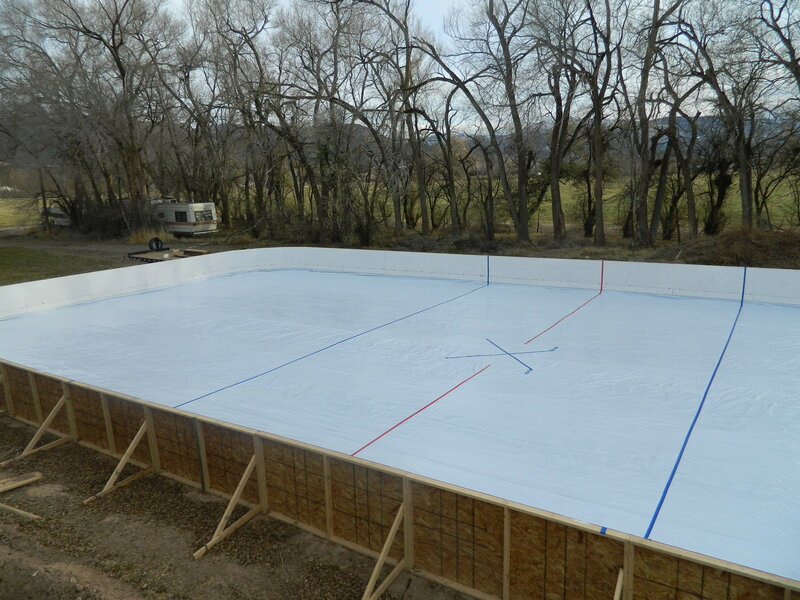 The rink is just one way that Staheli West gives back to the community.